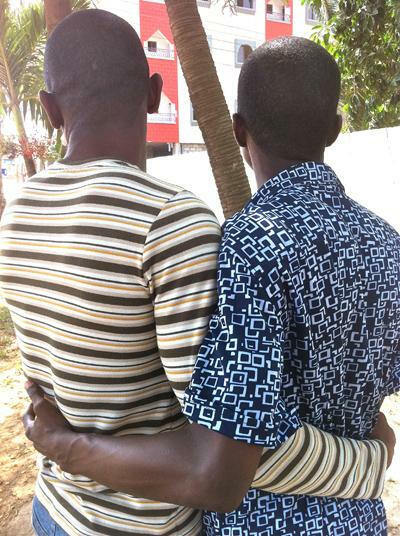 The story, A Good Day in Ghana, by Paula Stromberg explores gay lives in a UN refugee camp in West Africa, where in July 2011 government officials ordered the arrest of homosexuals, and demanded that landlords turn in suspected homosexuals. Stromberg has produced two short video documentaries about gay and lesbian refugees in Africa. The video is shown only as an accompaniment to her public talks — video is not distributed due to the security risk to those brave gay and lesbian people being interviewed. 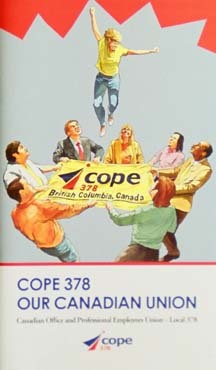 This booklet by Paula Stromberg speaks of the ways collective action in a union can function both as a safety net and as a trampoline or springboard to empower people to rise higher.